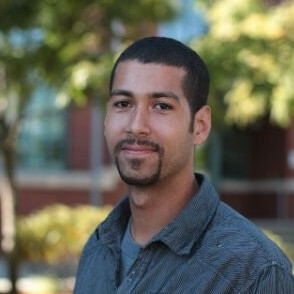 Stephen Brown, CLFP, Accounting Specialist II at Orion First, has been selected to serve on the ELFA’s Emerging Talent Advisory Council. Charged with finding engaging ways to attract and retain valuable industry talent, the ETAC’s mission is vital to the success of our industry during hiring booms and talent shortages like we currently experience. 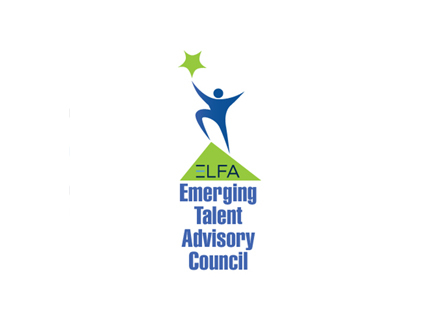 Recently established, the Emerging Talent Advisory Council is part of the ELFA’s updated Mission and Purpose, to lead the industry towards a more diverse and inclusive future. Click here to read about the 2018 ETAC from the May/April 2018 issue of ELFA Magazine.